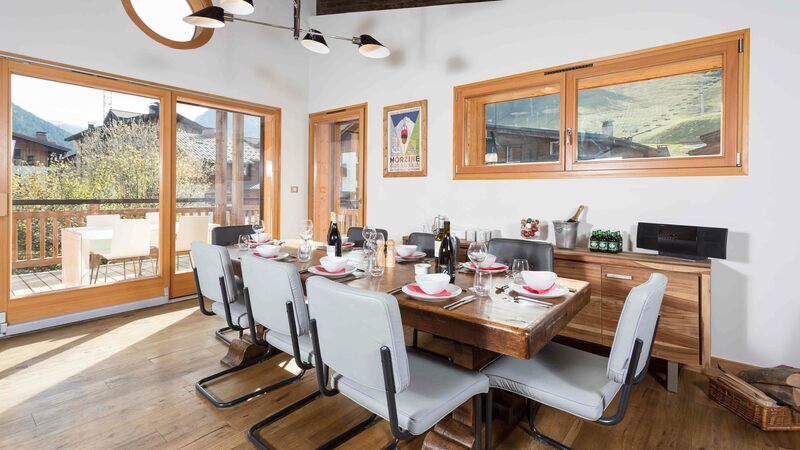 Recently refurbished to an exceptionally high standard, the chalet features 6 bedrooms (5 en-suite, 1 with private facilities), wellness area with hot tub and sauna. 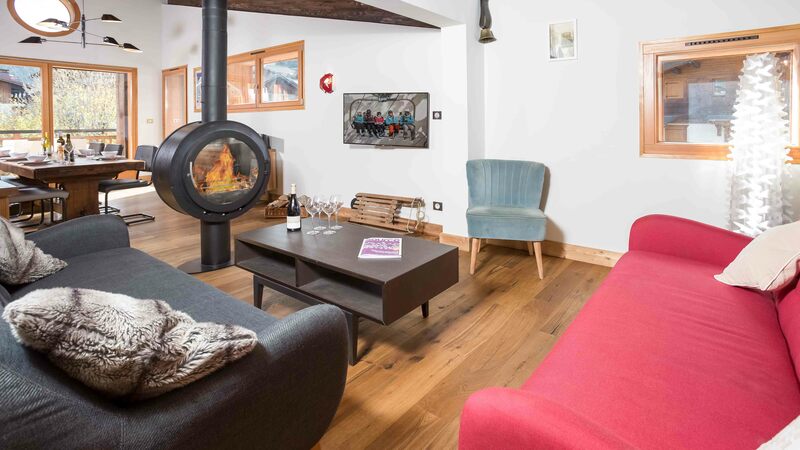 The chalet is beautifully designed and restored, with high beamed ceilings and a large open-plan living area with log burning stove and access to a large terrace. 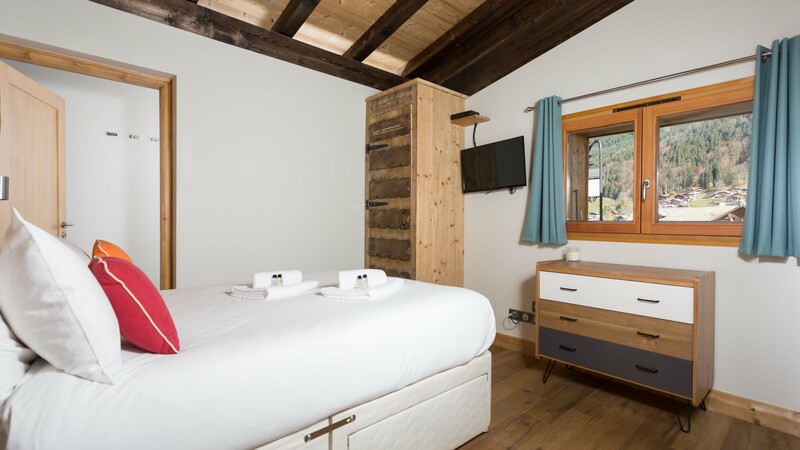 The ground floor of the chalet comprises an entrance hall and 4 en-suite bedrooms. On the first floor is the open plan living dining area, with adjacent large terrace, plus a further en-suite bedroom. 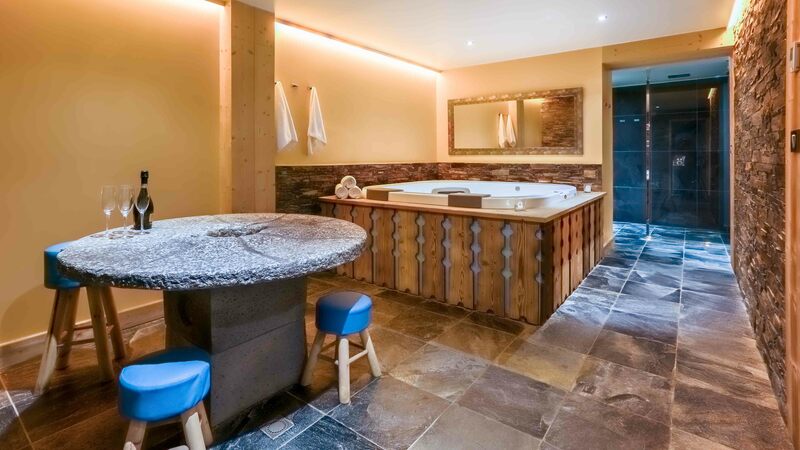 The basement level is home to the wellness area and further twin bedroom with private facilities.